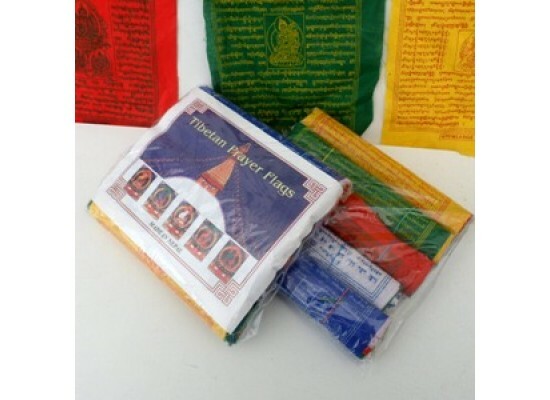 Gift pack of 5 strings of fine cotton flags 20cm x 18cm. 10 flags per string (Total of 50 flags per pack). Printed in complementary coloured lettering for striking effect .